Elevacity Energy Patch Review | Buy or a Scam? Out of all the trends that persist in the world of supplements, topical patches have to be one of the strangest. Designed to work in the same way as their more famous cousin, the nicotine patch, these strange products are applied to the skin and promise to deliver weight loss, energy boosts, and other beneficial effects. However, many people claim that patch-based technology in supplements is little more than a gimmick, as many ingredients will not permeate the skin. Below we take an in-depth look into Elevacity Energy Patch, to see whether this energy-boosting patch is as useless as its detractors say. 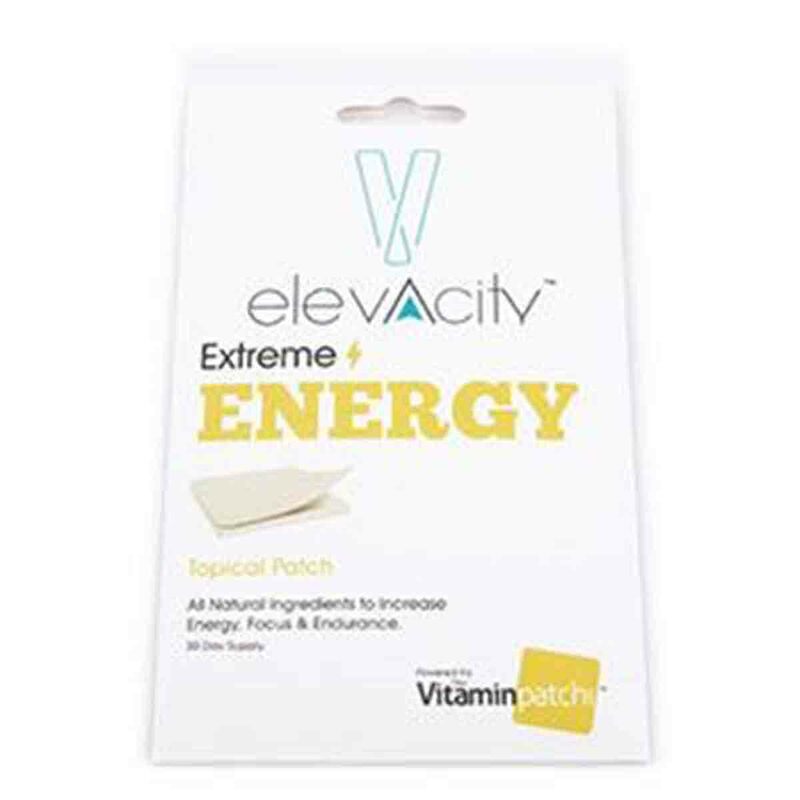 The Elevacity Energy Patch is a topical patch that is designed to be applied to the skin to provide a steady release of energy throughout the day. The product contains a long list of vitamins, minerals, and herbs, all of which supposedly enter the skin to reach the bloodstream more directly. This product is sold by a multi-level marketing company called Elevacity, which has arguably attracted a reputation for gimmicky products. What Are The Side Effects Of Elevacity Energy Patch? 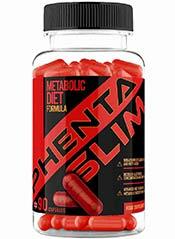 As we do not expect this product to work, we would not expect this product to come with side effects. When overconsumed, caffeine may cause jitters, sleeplessness, and headaches. How Much Does Elevacity Energy Patch Cost? On all websites where we have seen it on sale, a 30-patch supply of Elevacity Energy Patches costs $34.97. Shipping charges often apply, although one website (HM Herbs) claims to offer free shipping. Independent distributors (“elepreneurs”) may offer discounts at the local level. Topical patches may seem fun, but the unfortunate truth is that they simply don’t work for this purpose. We all know that nicotine patches are effective, but this is largely because they work with a single ingredient that can be transformed into particles tiny enough to be absorbed. Complex supplements like this simply cannot compete. In a sense, the proof is in the few ingredient quantities that are listed for legal reasons. The various vitamins and minerals contained within this product are all supplied in the same basic quantities, meaning that many of them contain far too high a dosage (up to 16,000% of the recommended daily limit). This could sometimes make customers ill, but the point is moot – almost all vitamins and minerals cannot be absorbed through the skin at all. The manufacturers know their product is useless, and so feel free to put whatever quantities they feel like in the patch. In addition, this product is not exactly cheap and cannot be returned to the manufacturer after the pack is opened. Even those returning an unopened pack must pay a 10% restocking fee. Overall, these patches may look cool, but if you’re looking for a genuine energy boost, you’d be better off eating them. We do not recommend Elevacity Energy Patch to our readers. 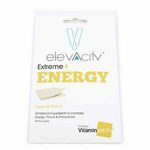 Elevacity Energy Patch is a transdermal patch that claims to provide customers with a steady source of energy throughout the day. Like with nicotine patches, the idea behind this product is that the energy-boosting ingredients are absorbed through the skin to enter the bloodstream directly (rather than capsule-based ingredients that enter via the stomach or digestive system). This unusual energy-boosting supplement is manufactured by Elevacity Global, a multi-level marketing company based in Texas. Elevacity sells a variety of health and wellness products, including patches, “smart coffee”, skin care products, and other assorted items. The company relies on its many independent distributors (whom they call “elepreneurs”), who are encouraged to buy large amounts of stock to sell on in their area. As with most MLM models, the company appears to prioritise signing up “elepreneurs” than actually designing products that customers would like to buy, with many of its supplements being little more than gimmicky toys. The company can be contacted via the details supplied on its official website. Apply patch daily to an area with little or no hair, i.e., shoulder, back or chest. Avoid using any lotion or cream in the same area as it may inhibit absorption and the patch’s ability to stay adhered. Patch is not waterproof. What Does Elevacity Energy Patch Claim To Do? The Elevacity Energy Patch is designed to be applied to the skin and worn throughout the day. It supposedly provides a steady stream of energy rather than the sharp jolt expected from a serving of coffee. The manufacturers also claim that the patch supports the body’s “overall system”, meaning that it can increase customers’ natural energy over the long-term. Does Elevacity Energy Patch Work? The problem with topical patches that aren’t nicotine patches is that they cannot be expected to work. Under normal circumstances, the skin will not effectively absorb most materials that are applied to it. This might be because certain substances cannot be made into small enough particles to enter into the skin, and some customers may have too high a body-fat ratio to intake even the most readily-absorbed substances. Nicotine patches won’t work for everyone, and they work with one central ingredient – this product has well over a dozen, and it’s highly likely that few (or even none) will come close to the bloodstream. 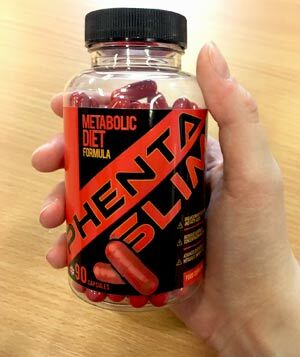 In any case, the list of ingredients used for this product is truly baffling, combining nootropics with workout aids and more. Even if this were designed using regular capsules, we wouldn’t expect this set of ingredients to work particularly well. What Are The Ingredients of Elevacity Energy Patch? The ingredients found in Elevacity Energy Patch are listed below. 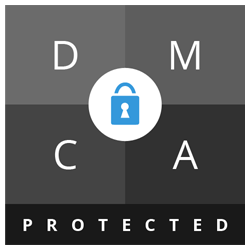 Unfortunately, the manufacturers fail to provide ingredient quantities for the majority of the ingredients contained within the product, which can make it hard for customers to work out how effective the patches are. The quantities that are listed are correct for 1 patch. Does Elevacity Energy Patch Have Any Side Effects? Due to the patch delivery mechanism, we wouldn’t expect this product to work, meaning that customers should expect few side effects (or benefits). If some customers do find it to be effective, they may experience the normal side effects associated with caffeine overconsumption, which include sleeplessness, an increased heart rate, jitters, headaches, and more. Are There Any Customer Reviews For Elevacity Energy Patch? Unfortunately, we were unable to find any customer reviews discussing the Elevacity Energy Patch online. Does Elevacity Energy Patch Offer a Money-Back Guarantee? Elevacity does not offer a money-back guarantee, as they will only accept returns of items that are unopened and in a re-saleable condition. Anyone choosing to return items to Elevacity (whether customer or “elepreneur”) must pay a 10% restocking fee, as well as any shipping fees. Where Can I Buy Elevacity Energy Patch? The Elevacity Energy Patch is available to buy online on the official Elevacity website, although there are hundreds of independent distributors selling the same products locally throughout the USA (prices may vary). Other online stores that stock this product include HM Herbs and Happy Coffee Life. How does Elevacity Energy Patch compare to Phentaslim? The Diet Pills Watchdog does not recommend Elevacity Energy Patch.